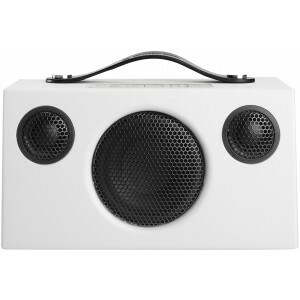 Award winning wireless speaker and smallest model in Audio Pro's multi room range. Includes Bluetooth 4.0 and the added benefit of being portable with excellent battery life. 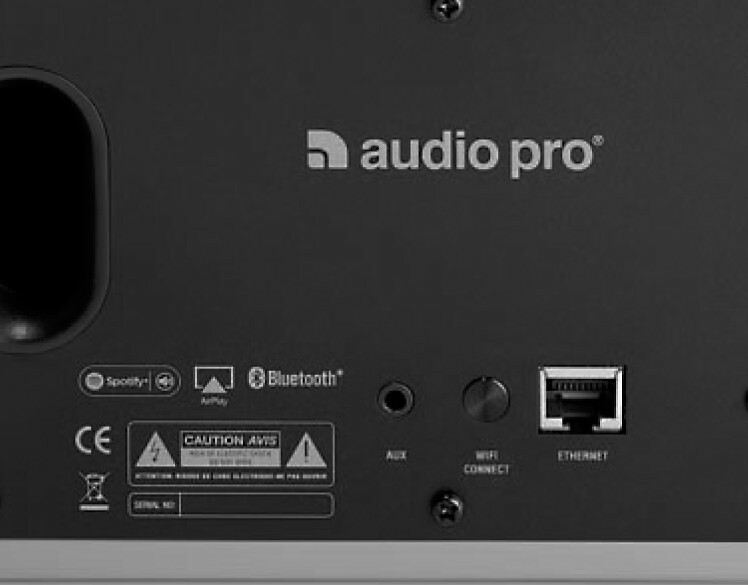 Audio Pro C3 Wireless Multi-Room Speaker gives you great Hi-fi sound multiconnected. 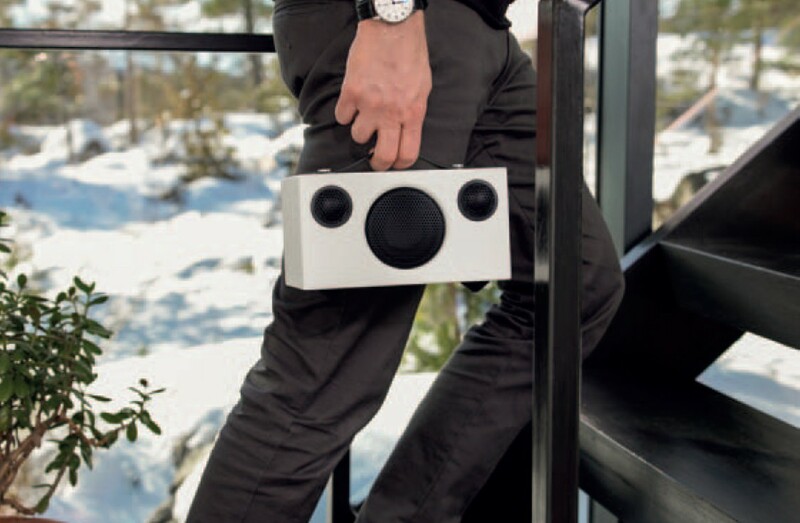 The smallest multiroom stereo speaker in the range, the C3 is portable with excellent battery life making it perfect for taking with you wherever you go. With astounding dynamics and heaps of deep bass, Addon C3 performs much larger than it looks. C3 has the capacity to play whatever music you want from whatever source you choose regardless of your choice of iOS/Android device, Windows Phone or Mac / PC. Addon C3 facilitates streaming of audio from any device with Bluetooth functionality. 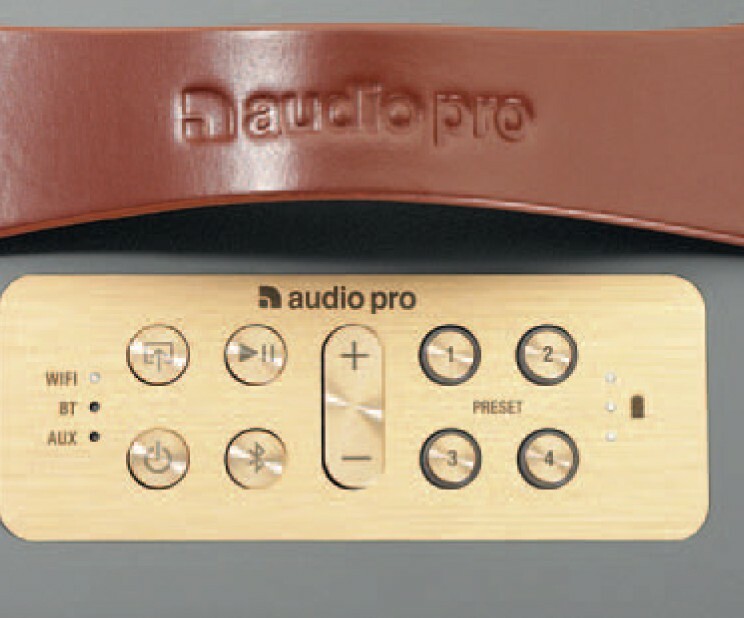 Since 1978, Audio Pro has built its reputation on its offering of huge sound from tiny speakers. Audio Pro engineers have enhanced the acoustic style to render striking dynamics, deep bass and copious sound pressure. By employing a system with augmented speaker drivers, powered by digital amplifiers with complex DSP processing, Addon C3 speaker produces a lifelike, pure and room-filling dimension to your sound from any format and audio source. Addon Series speakers are intentionally aimed to mix in, rather than take over, your home decor. With pure design and matt lacquered in white, grey or black, they will enhance the experience in any home with a natural uncomplicated form, hi-fi sound quality and easy operations. Eliminating all those cables does wonders for the interior. Addon C3 is meant to be used for an extended time. The battery lasts a full thirty hours at medium volume and twelve hours at peak volume. There is no lengthy configuration process with your phone, just push and play. Save your preferred stations or playlists to a button just by pushing it while enjoying content. 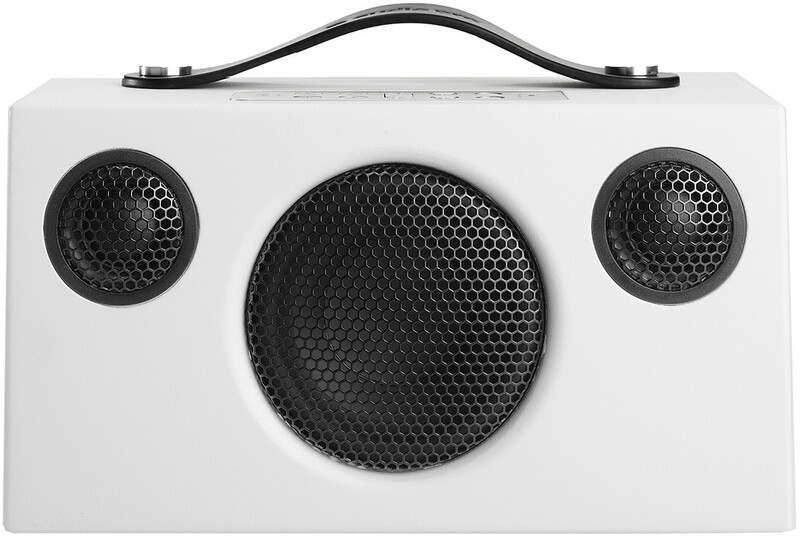 Addon wireless speakers feature the most recent Bluetooth 4.0 class for best audio quality and transmission. 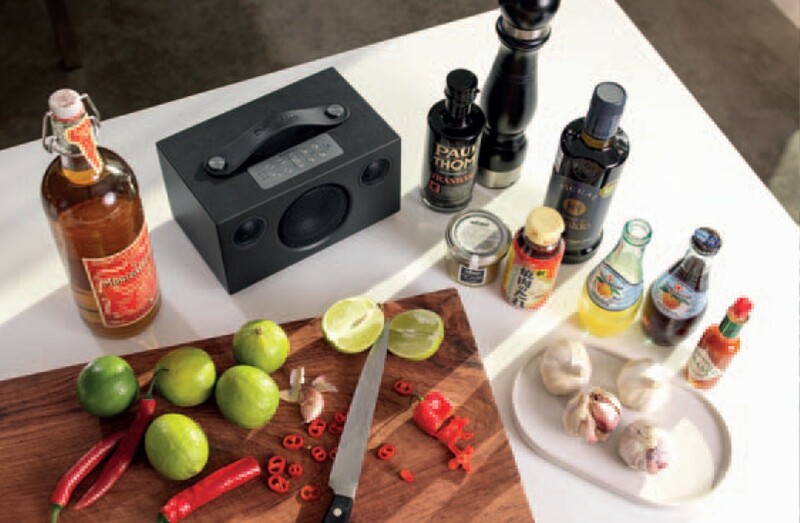 Play your music wirelessly from any Bluetooth-enabled devices.